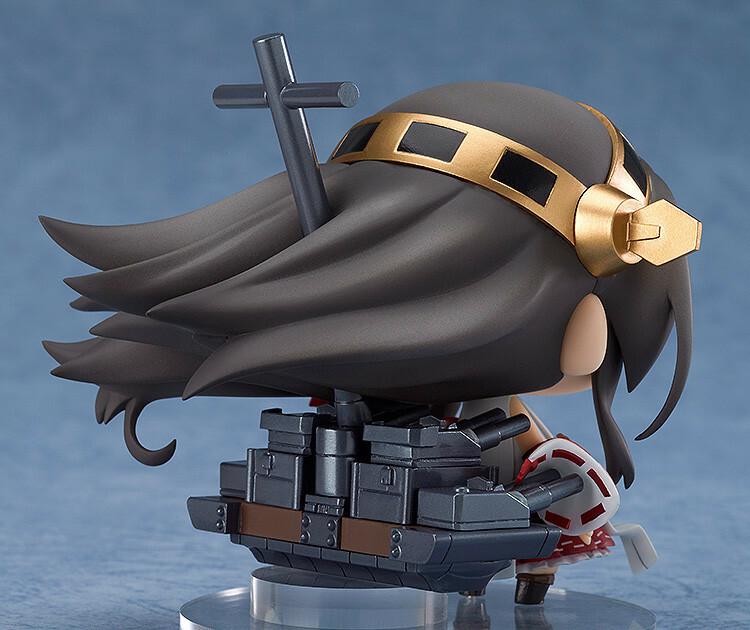 From the popular game 'Kantai Collection -KanColle-' comes a figure of the battleship 'Haruna' based on an illustration by Kengou Yagumo to join the brand new 'Medicchu' series of chibi figures! The Medicchu series is bigger than the Minicchu series, allowing for much more detail to be put into the ship and weapon parts on Haruna's design! 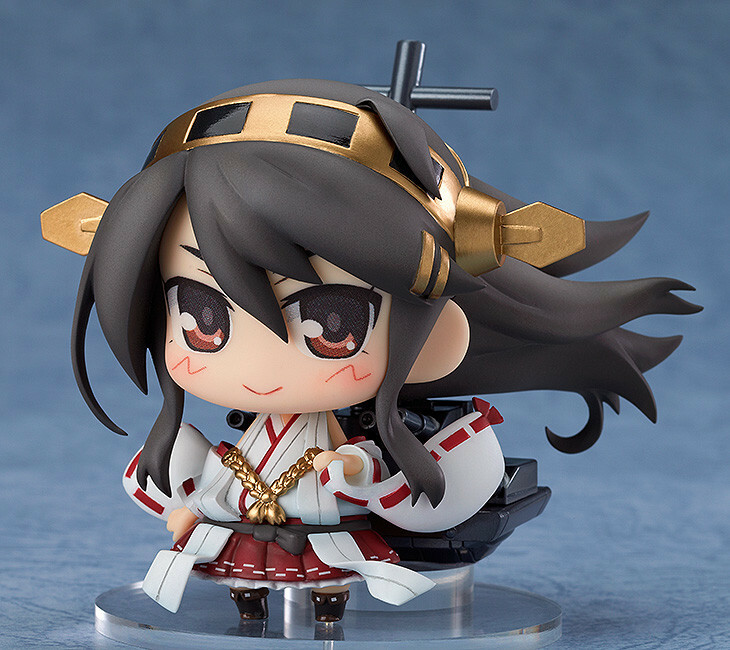 Enjoy your favorite KanColle characters in cute 65mm size! Painted ABS & PVC non-scale figure. Approximately 65mm in height. Preorders will be open from 15th April 2014 (Tues) from 12:00JST until 14th May 2014 (Wed) at 21:00JST.